Every Year when summer comes Pakistanis becomes worried with massive Load Shedding and Heat but one thing which makes most of them happy is arrival of Mangoes. Mangoes is one of the most delicious Fruit in the world and this is why it is also called King of Fruits. 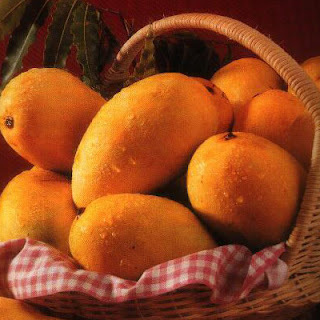 There are more than 150 types of mangoes produced in Pakistan every year. Most of Mangoes are grown in Sindh and Punjab. City of Multan is most popular for growing tasty kinds of Mangoes. Pakistani mangoes like Sindhri, Langra, Chonsa are exported all around the world. In Pakistan Mangoes has hit the market in recent days however now prices are high which will reduce with time. In recent years production of mangoes was badly effected due to floods. According to media reports this year Pakistan's mango export may reduce from 1.8 million tonnes to 1.2 million tonnes.